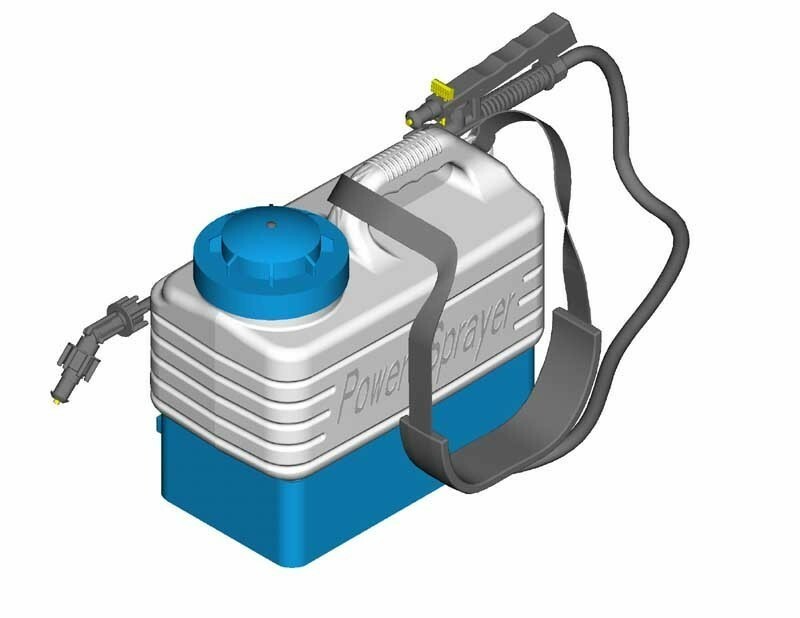 SPRAYER DESCRIPTION: 2 Gallon Electric Sprayer. 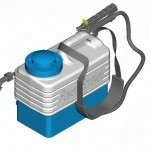 This 2 Gallon Sprayer features a Shurflo 40 psi pump. It will spray up to 20 gal per charge. 12 volt rechargeable battery included as well as the recharger. Impact resistant poly base. Adjustable cone tip & fixed fan tip included too.